My leg hurts, Mommy. It will feel better if you put essential oils on it. I lost my power. Isn’t that that a tragedy? Isn’t that terrible? I lost my power and now I can’t fly. Maybe my bed took my power. Maybe my bed wanted to fly. I’m not feeling well. I might be a little sick. But I don’t seem to puke. Remember when I was sick? I was sick on this day and this day and this day and ALL the days! Why do you have to go to work, Mommy? So you can get the money and the dollars? There’s nothing in your pocket! No money, no dollars, no checks. I want to have yellow hair that drags on the floor, green eyes and a purple dress! I keep hiccuping! My hiccups won’t let me talk! How can I talk to you when I have these hiccups? Is my smoke detector watching me while I sleep? Will it say “fire”? Mama, when are we going to make the ginger ale house? 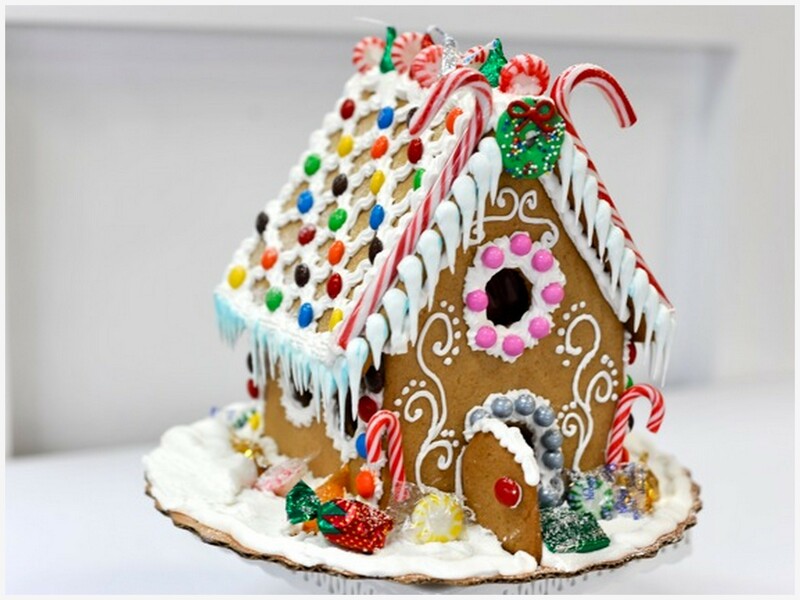 I hope that our ginger ale house comes out like this one. Lately my two year old daughter has been saying “Mommy don’t hit me” over and over again in public. We don’t even spank her so I have no idea where she’s getting it from , but it is mortifying. I agree. Kids say the darnedest things! They live to embarrass us! I love when my 3 year old does a play by play of everything that she is doing in a public bathroom including what she hears from the surrounding stalls!